It's been over a week since Facebook CEO Mark Zuckerberg met with leaders of conservative media to calm down accusations that the social media site was censoring conservative news and opinion. After the meeting one of the attendees, Media Research Center Pres. Brent Bozell "characterized the meeting between Zuckerberg and conservative leaders as generally positive and 'cordial' - but, also expressed a cautious wait-and-see reaction to Facebook's promises of reform, citing the social media giant's loss of public trust." He also said "We’ll see how the [internal] investigation turns out"
Bozell's caution was well-founded. The internal investigation took only a few days, and Facebook found "no evidence of systematic political bias in the selection or prominence of stories included in the Trending Topics feature." 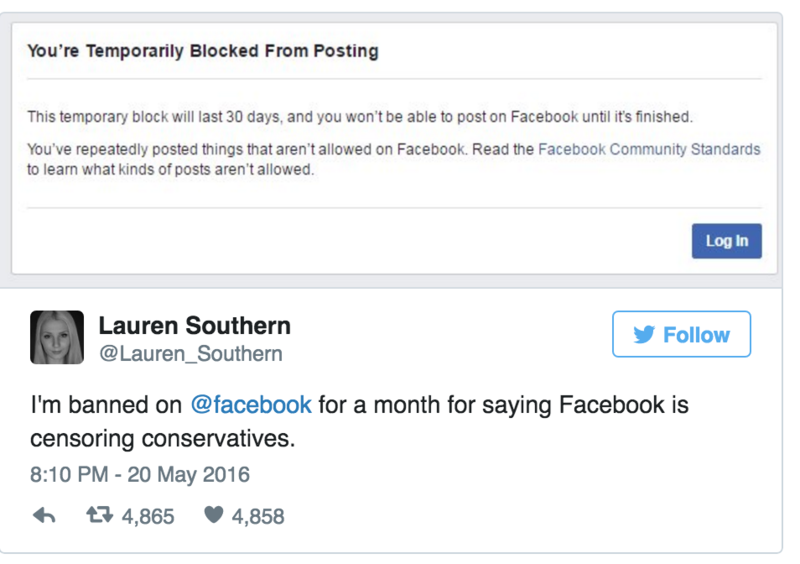 Even though they accepted no blame, the social media site took action (sort of). 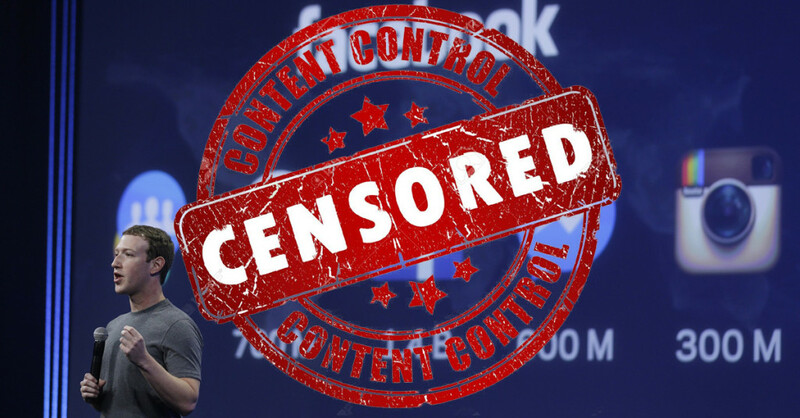 Not one of those changes will fix the biggest part of the Facebook censorship problem, the accusation that Facebook censors individual member pages, blogs, smaller media outlets, and discussion groups reflecting a conservative point of view. 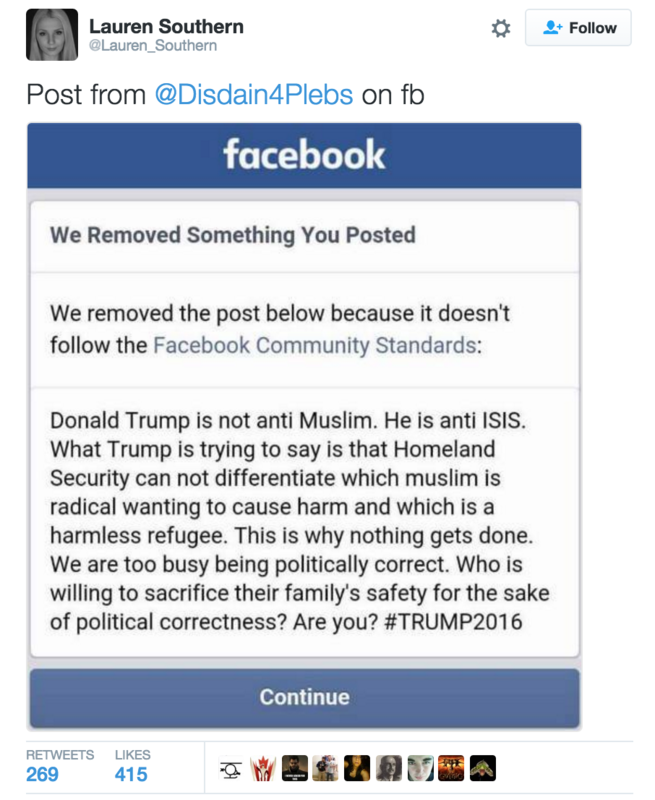 Not one of those changes would have prevented the censorship already exposed by MRCTV. While it's only a week after Facebook CEO Mark Zuckerberg met with conservative leaders, some things have become quite apparent. Per their internal study, the company does not believe they did anything wrong with their Trending Topics, and they still wont address the larger problem: censorship of individual Facebook pages. The video below is a segment of "DML Unfiltered" on Newsmax TV, where host Dennis Lynch discussed the Facebook censorship, with Ian Marlow, Founder of FiTech Consultants, and Nick Sanchez Newsmax’s Digital News Reporter, and yours truly.